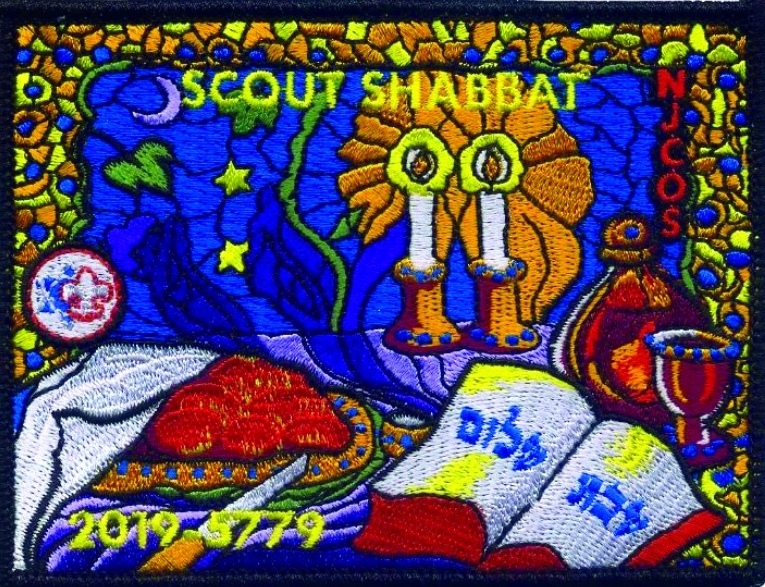 Temple Beth Shalom's Boy Scout Troop/Pack 613 invites you to bring the family and join us for Shabbat services on Saturday, February 9 at 10:00am. The Kiddush following services will be sponsored by Troop/Pack 613 in honor of Scout Shabbat. All current and former scouts are welcome to attend. Current scouts who attend will receive a special patch. We are happy to offer the patches to former scouts who attend if we have extras. Please RSVP so we know you are coming.